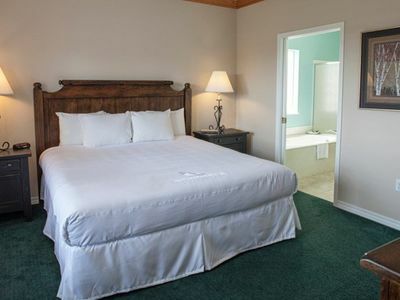 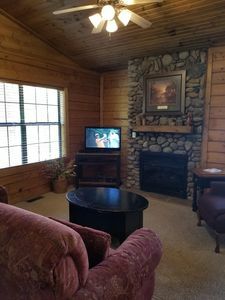 7 Night Required stay, Saturday Ck-in (9/7/19 - 9/14/19). 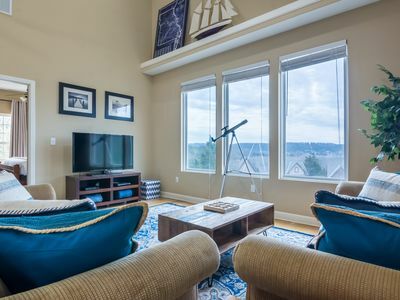 This attractive condo has a well-appointed kitchen with a sit-up bar, washer/dryer, open concept living and dining area, fireplace and private bedrooms. 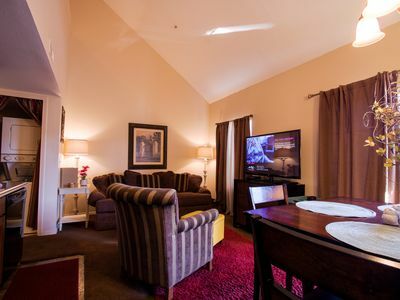 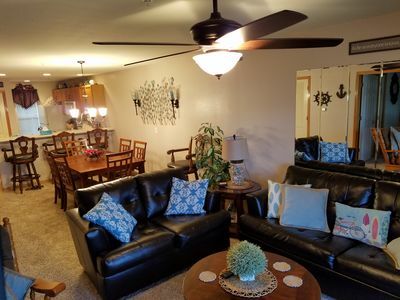 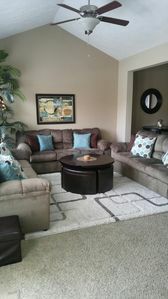 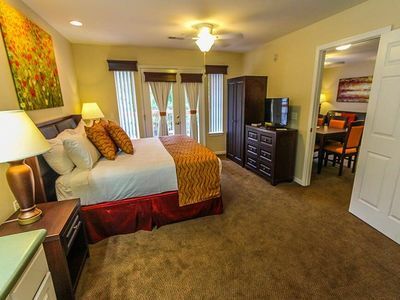 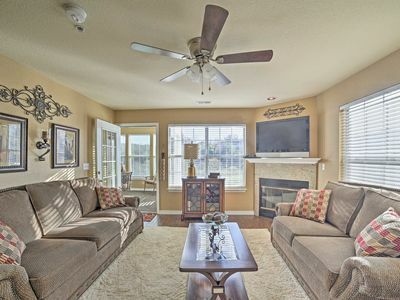 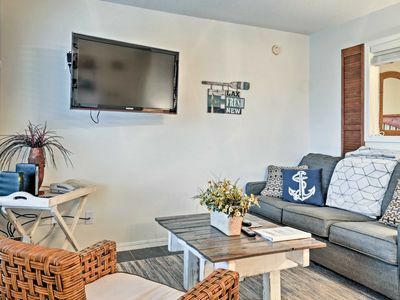 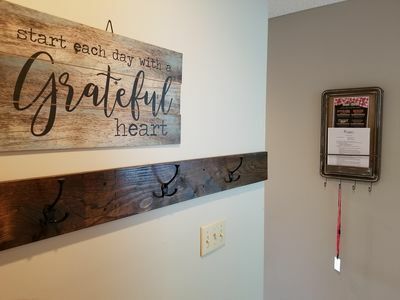 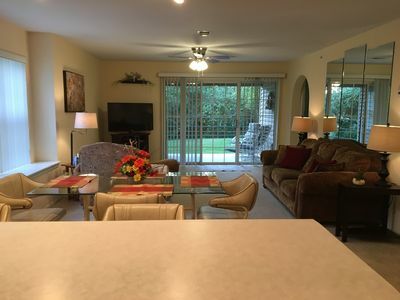 Close to the shows, theme parks and lake fun, you can relax in this comfortable and spacious condo. 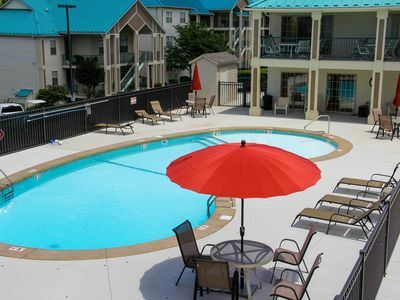 Enjoy indoor and outdoor pools, Activities Center and Lounge. 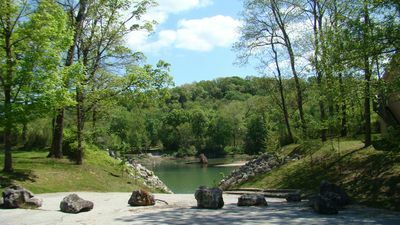 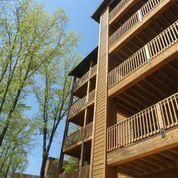 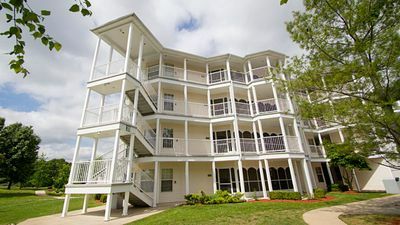 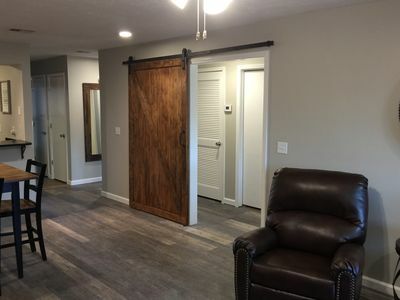 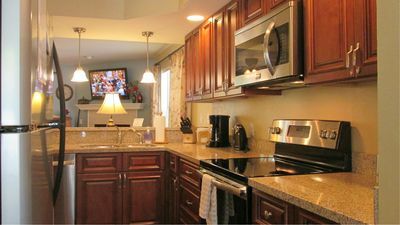 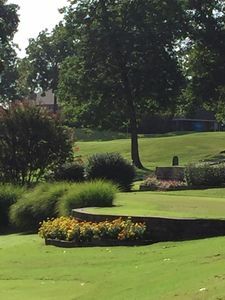 2BR Villa in Branson, MO w/Resort Pool, Balcony, Fireplace, Full Kitchen & more! 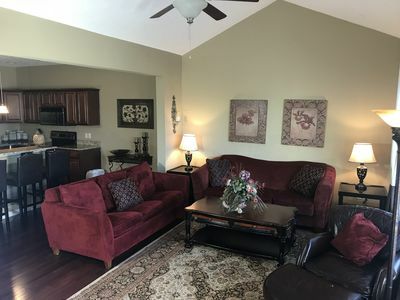 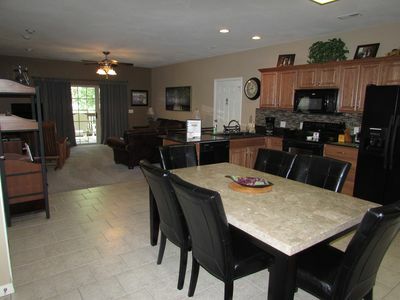 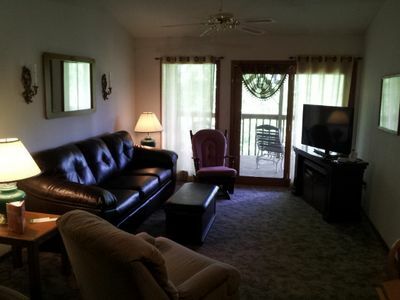 Cast Away on Lake Taneycomo - Cast off to this lovely 2 bedroom/2 bath condo!